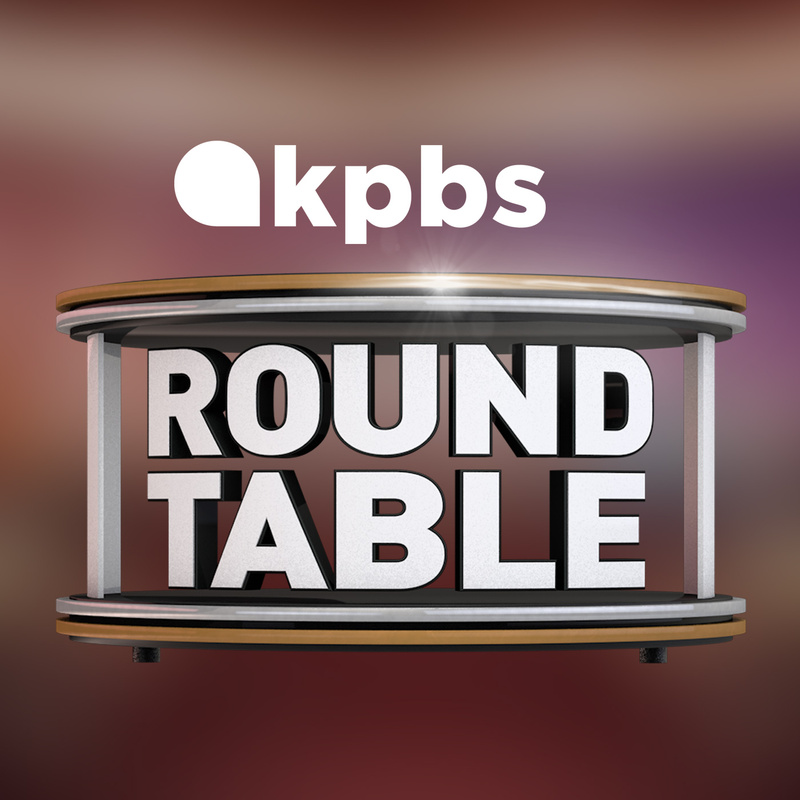 Email podcasts@kpbs.org to contact KPBS podcast producers with any questions or comments. 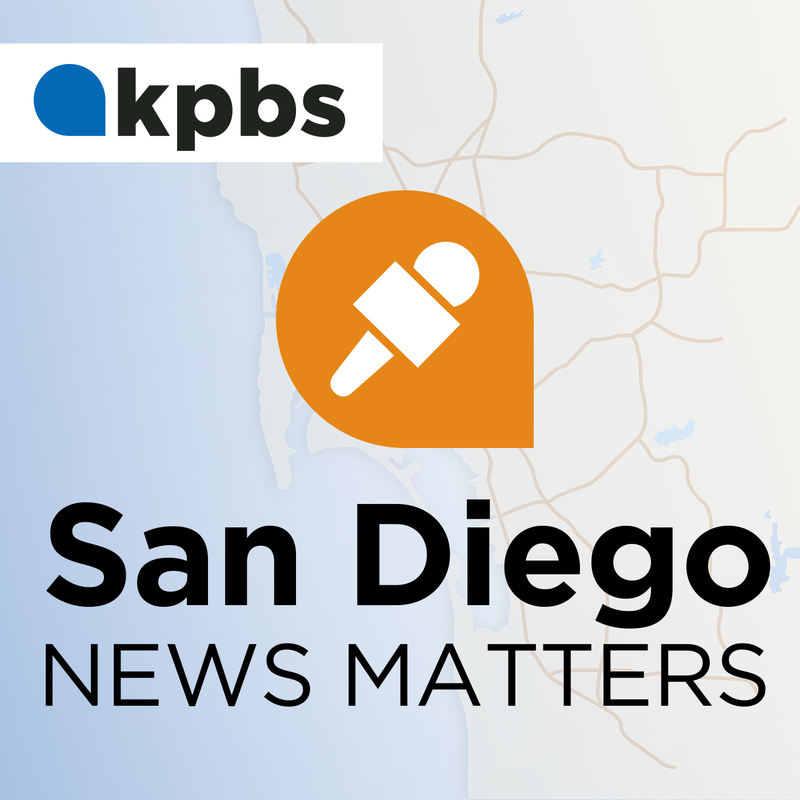 San Diego News Matters: KPBS' daily news podcast covering local politics, education, health, environment, the border and more. New episodes are ready weekday mornings so you can listen on your morning commute. 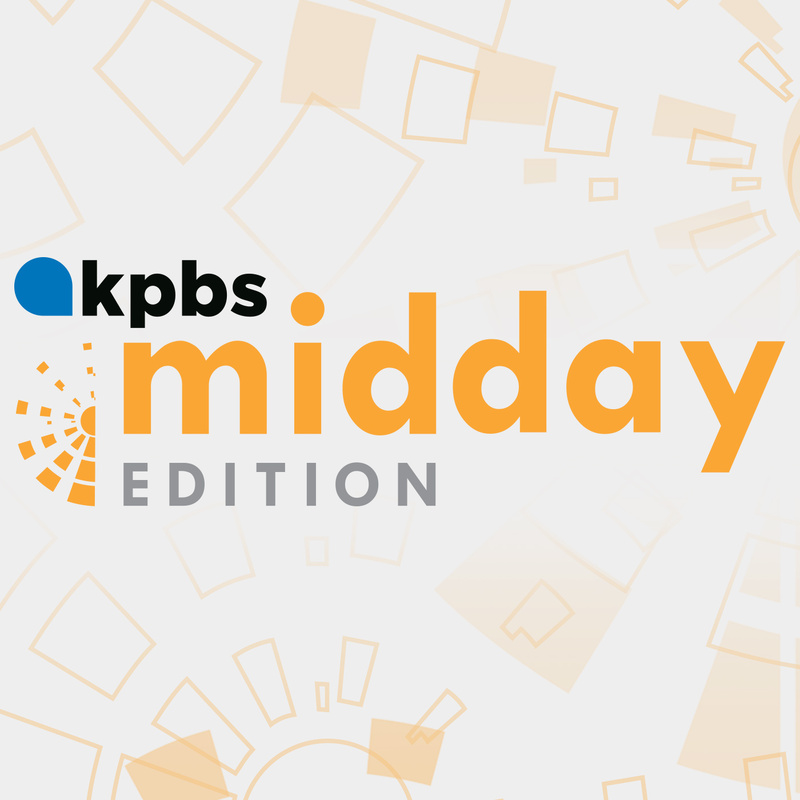 Midday Edition: Maureen Cavanaugh and Jade Hindmon host KPBS Midday Edition, a daily radio news magazine keeping San Diego in the know on everything from politics to the arts. 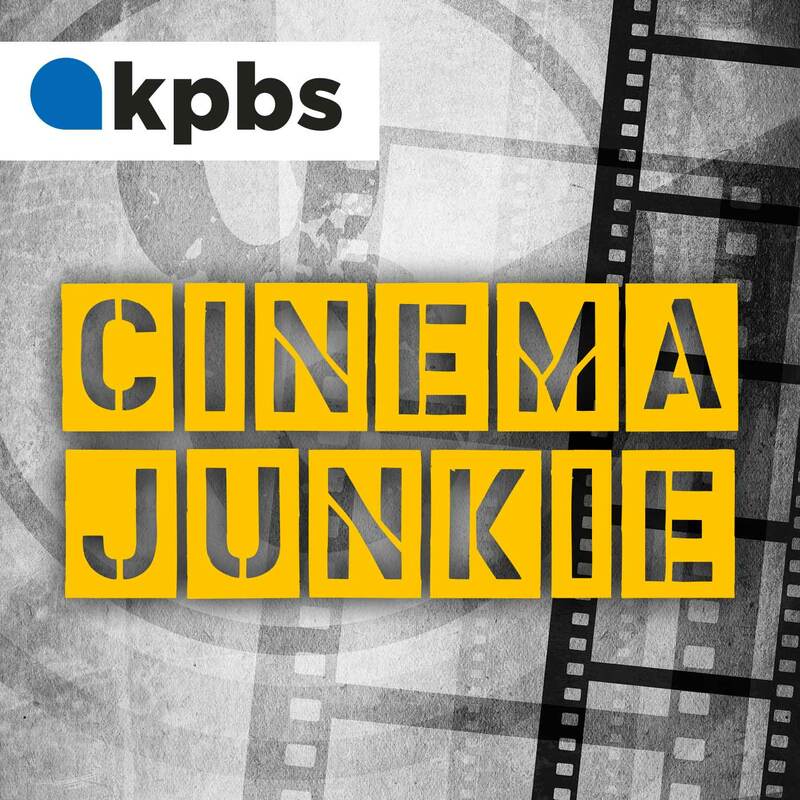 Cinema Junkie: A film and entertainment podcast run by award-winning KPBS film critic Beth Accomando. The show features Hollywood heavy-hitters, nerdy deep dives, and hidden gems from TV and movies. 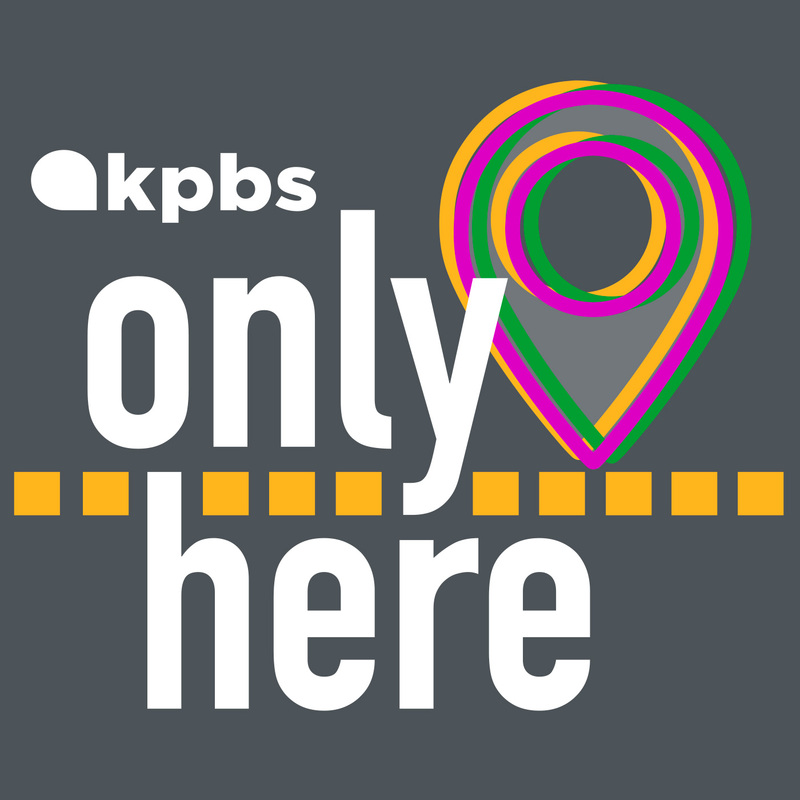 Only Here is a KPBS podcast about the place where San Diego and Tijuana meet. Host Alan Lilienthal and producer Kinsee Morlan tell stories that could only come from a border town. Roundtable: Mark Sauer hosts this weekly discussion of the week's top stories with San Diego journalists. 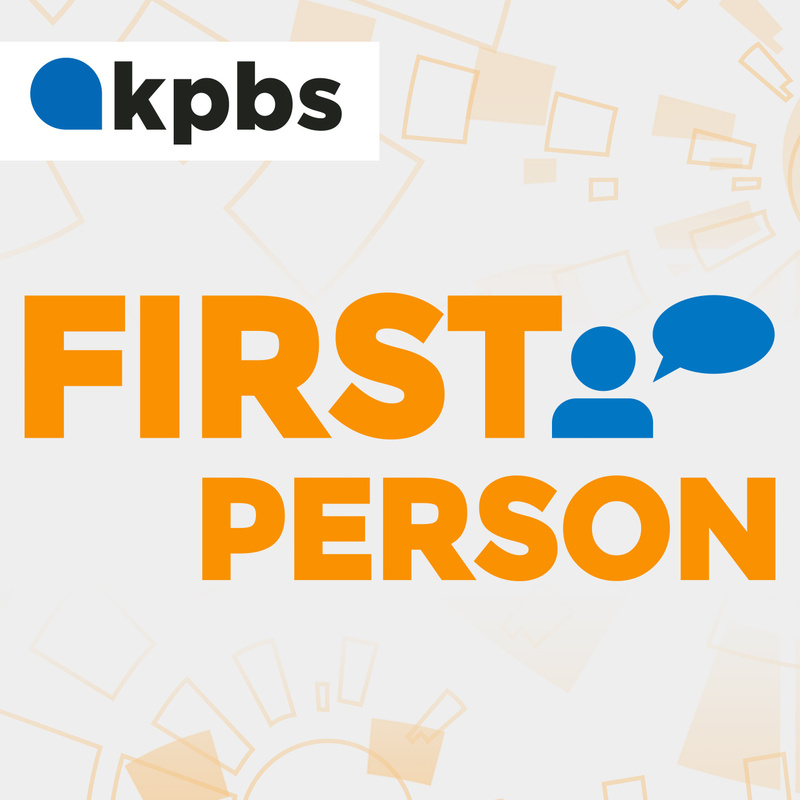 First Person: A recurring series that tells the stories of San Diegans in their own words, offering a unique lens into the news of the day. 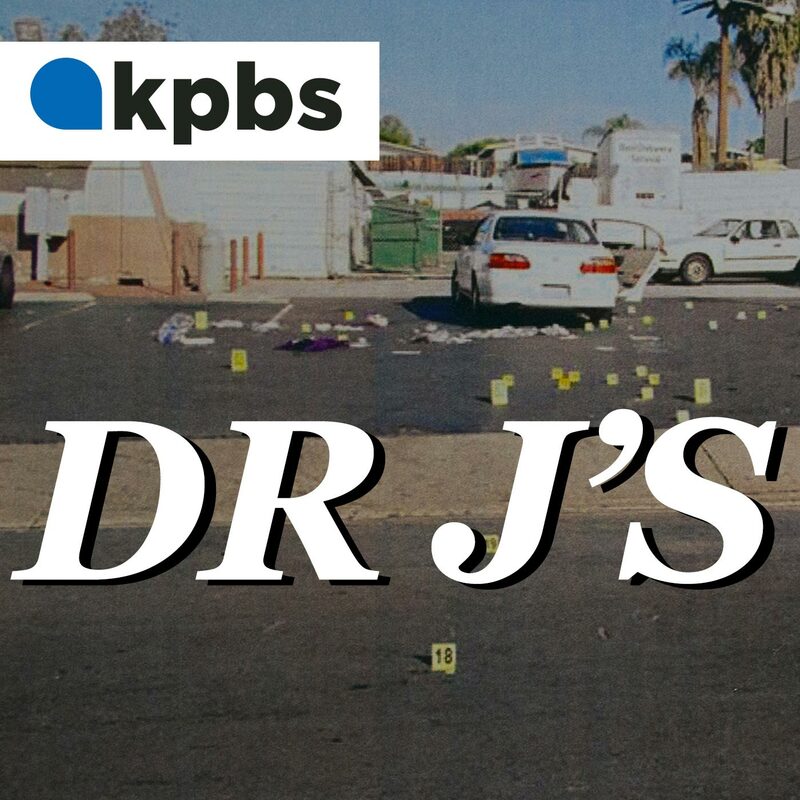 Dr J's: Just after midnight on New Year's Eve, two women on their way home from church were killed in a gang drive-by shooting. In this podcast, KPBS investigative reporter Claire Trageser explores the crime and its impacts on Southeast San Diego, a lower income and predominantly African-American pocket of the city. 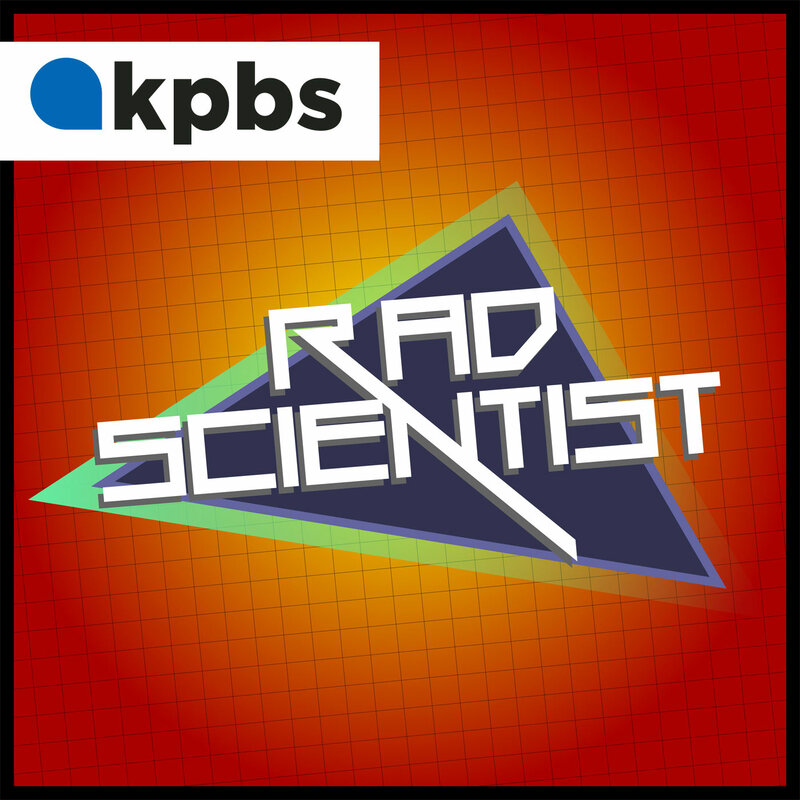 Rad Scientist: A KPBS Explore series taking listeners on a journey through the lives and discoveries of San Diego's raddest scientists — researchers pushing the frontiers of human knowledge. 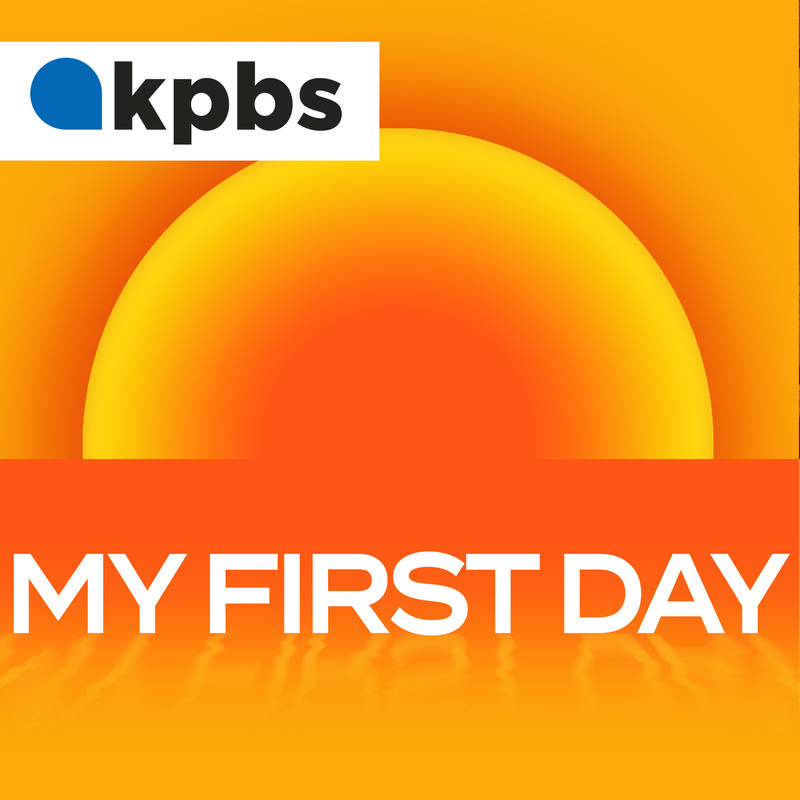 My First Day: A KPBS Explore series about the exciting, nerving process of starting a new life (in San Diego, specifically). 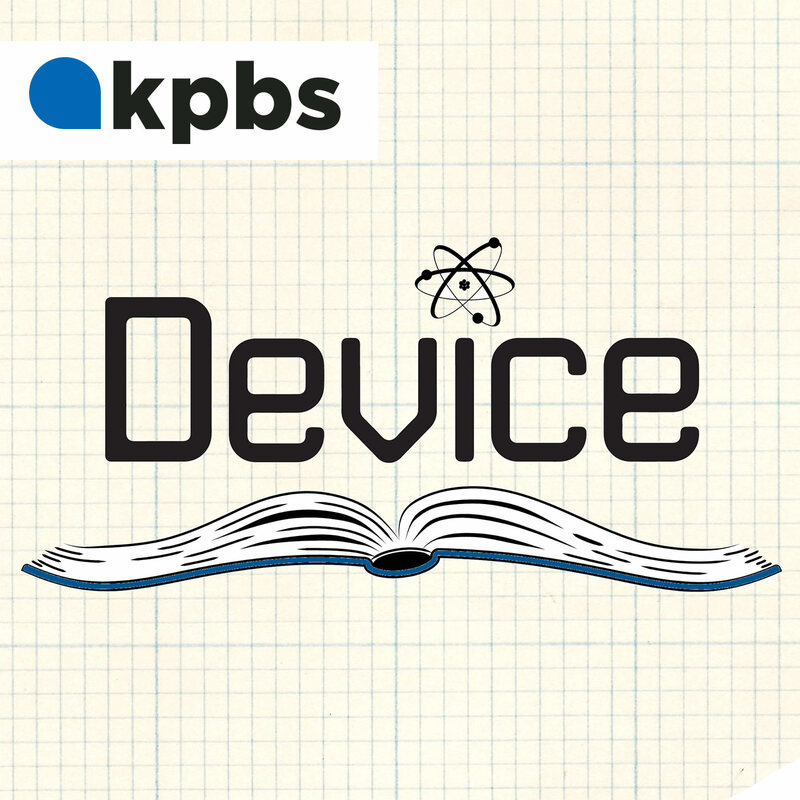 Incoming: A series by So Say We All, brought to you by KPBS' Explore Project. 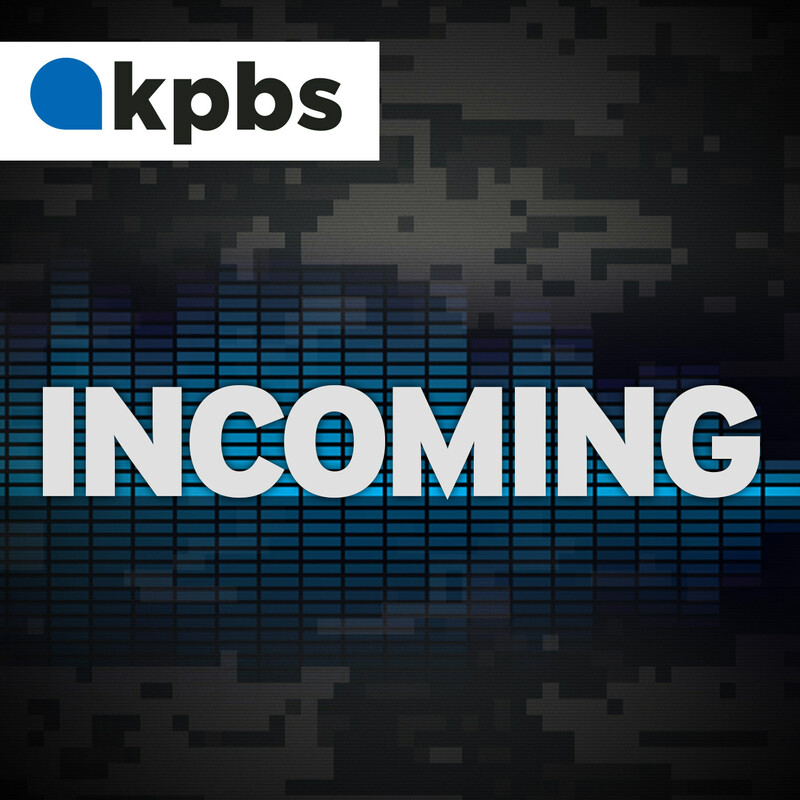 Incoming tells true stories from men and women returning from war.